Geta Brătescu (born 1926) is regarded as the Grande Dame of Romanian Conceptual art. For her 90th birthday, the Hamburger Kunsthalle has arranged a comprehensive survey drawing together key works and work series spanning over six decades. It is the artist's first retrospective museum show to be held outside of her home country Romania. Memory and history, processes of historical sedimentation and organic growth, conformity and deviation, self-inquiry and self-assertion are themes Brătescu has worked with and reviewed again and again in the course of her long artistic career. The work of the artist living in Bucharest is extremely varied and cannot be assigned to one particular style. Brătescu works in the abstract or representational form, from partially detailed to spatially expansive, and employs diverse media including drawing, photography, film, textile work and sculpture. She primarily considers herself as a draughts woman at the service of the line, and describes her brightly coloured paper collages as »drawing with scissors«, her textile works as »drawing with the sewing machine«. In her new abstract work series, the so-called »Cut Outs«, the artist is drawn toward investigating the relation between line and space, declining the latter into seemingly endless sequences and modulations. Fascinated by literature and philosophy, she attends to prominent figures of world literature such as Medea, Dido or Faust. For many decades Geta Brătescu was also responsible for the graphic design of the magazine Secolul 20 (today Secolul 21), the most important cultural and intellectual publication medium in Romania, to which she is loyal until today. With Geta Brătescu. Retrospective the Hamburger Kunsthalle is carrying forward a series of exhibitions dedicated to female artists, whose less acknowledged work phases or their entire oeuvre thus gain greater recognition. So far, this has included Louise Bourgeois (spring 2012), Eva Hesse and Gego (both winter 2013/14). The publication Geta Brătescu, edited by Hubertus Gaßner and Brigitte Kölle, was published in two languages (Ger./Engl.) by Snoeck Verlag. Available for €24.80 from the museum shop and at bookstores for €29.80. 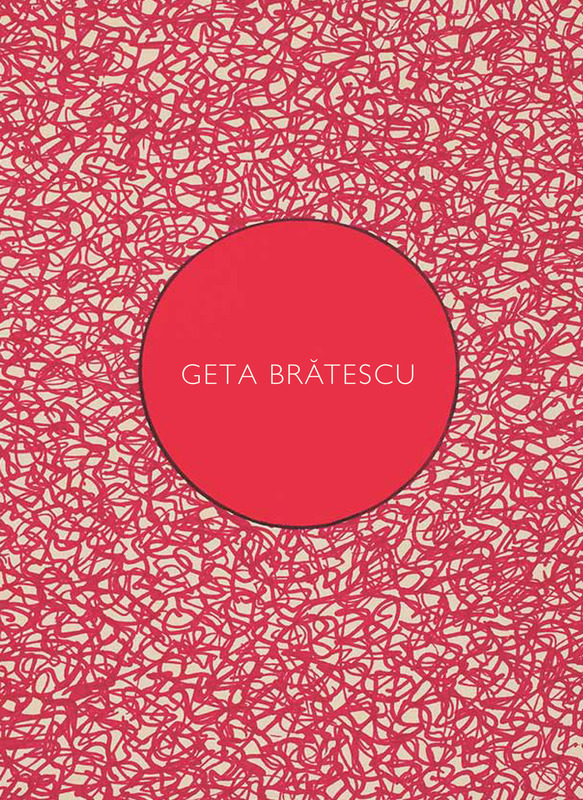 It is the first catalogue about Geta Brătescu to be published in German.